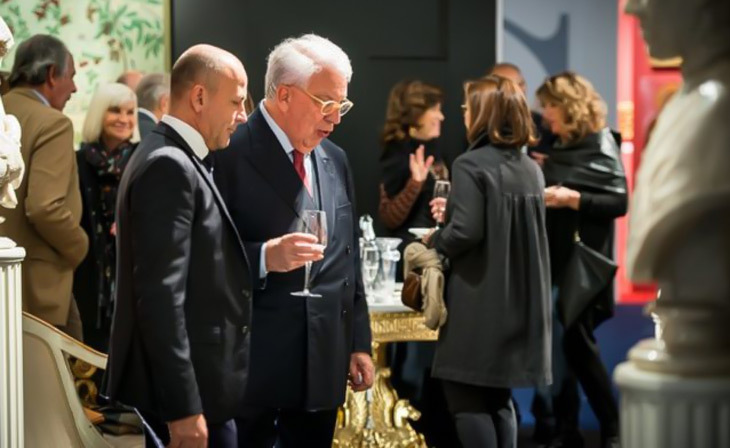 (Parma, 13 November) - For Gotha, the Fiere di Parma fine antiques, arts and Twentieth Century event, this was intended to be the edition of change, and so it proved to be. It was so in terms of the public (14,000 visitors in four days), the high quality of the works on display (the vetting committee’s work made everything more smooth) and sales, some of which to wealthy collectors from abroad. 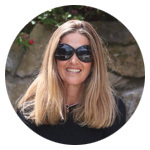 “We are very happy with the results - said Ilaria Dazzi, Brand Manager of Gotha-. 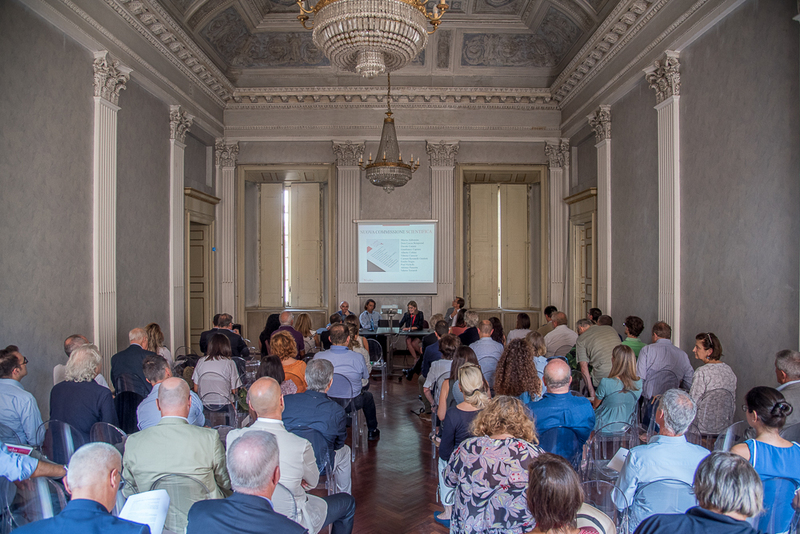 We were able to attract a defined audience and arouse the interest of museum curators, including foreign ones. In the corridors of Pav. 3 - named after Courbet, A. Martini and Petitot - we spotted Sergey Khripun, curator of several art exhibitions in Russia, Elena Selina, gallery owner and modern art expert, gallery owner Vladimir Dudchenko, and Aidan Salakhova, a famous painter, gallery owner and daughter of the painter Tair Salahov (whose works are displayed in the Tretyakov Gallery), just to name a few. 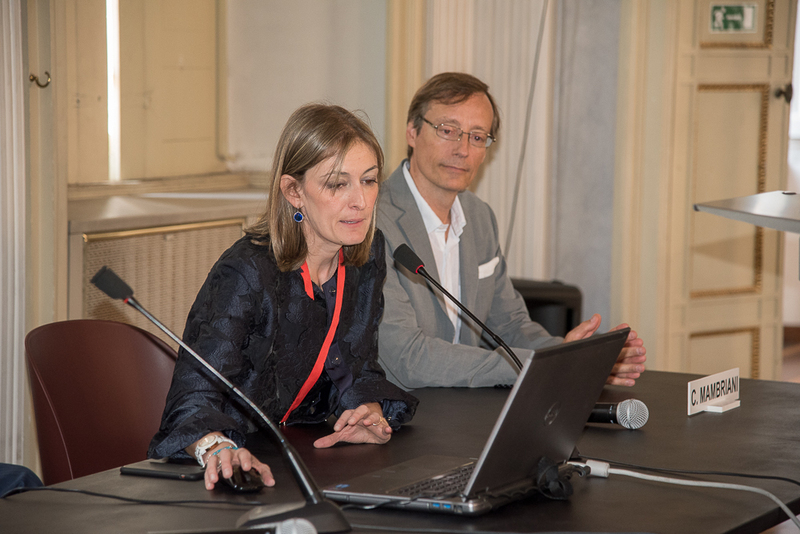 Looking forward, - added Ilaria Dazzi - we must focus our work on internationalization, in view of Gotha 2020, the year in which Parma will be City of Culture. The new format, a combination of Old Master paintings and works by Twentieth Century artists, appealed to both audience and exhibitors. This was our first challenge”. Rather than as an exhibition, Gotha presented itself as an art salon - including over sixty galleries - with a relaxed atmosphere but a museum level quality of exhibits, which represented a journey into the history of human creativity. Pieces such as the 16th-century bifacial multicoloured agate oscillum depicting Alexander the Great and Philip of Macedonia, a rare 15th-century Gothic wedding chest or the 10th-11th century ivory Christ with fin-like feet and hands (the only other similar piece is held by the Gomez Pardo Foundation, at the Félix Cañada Museum). And also Canaletto, Camillo Procaccini, Guido Reni, Ligabue, Renato Guttuso and Giò Ponti. Finally the jewels, David Webb’s highly colourful ones and the Zimmi Diamonds, whose vivid yellow colour was unknown until the recent discovery of a new mine in Sierra Leone. Rare pieces that captivated the public to such an extent that four days were enough for the exhibitors to make significant sales. These included two views of Rome by Amedeo Bocchi, a 16th-century writing cabinet from Genoa, a maiolica plate by Giò Ponti from the 1925 “Le mie donne” (My women) series and a 1910 Art Deco armchair by Bottega Bugatti. 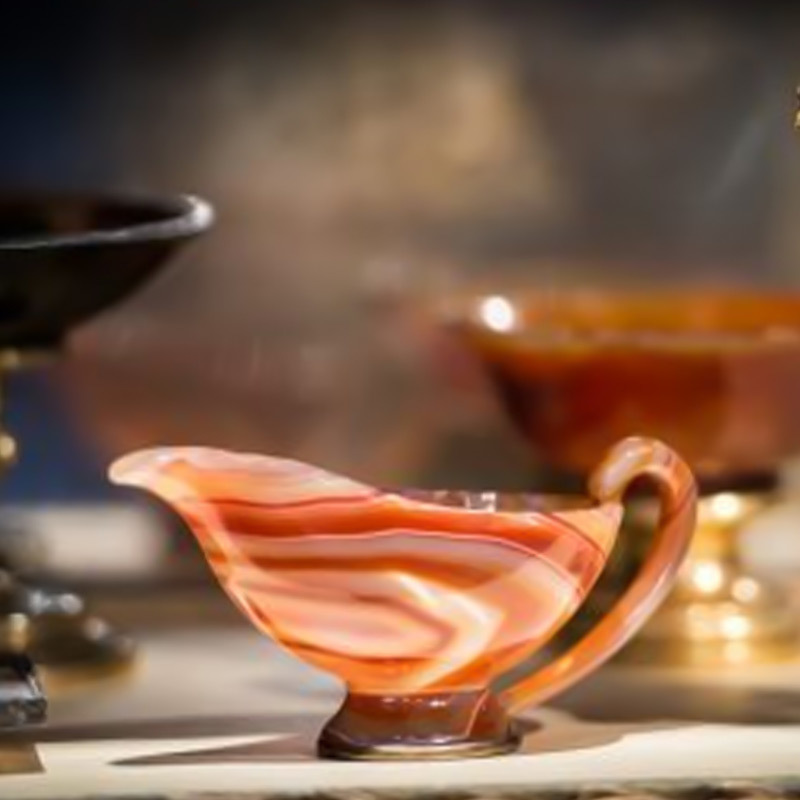 More specifically, foreign dealers from Germany, France, Belgium and Russia chose the more classical pieces, favouring particularly Empire period furnishings, marble sculptures (objects that have greatly appreciated in international market value) and antique stone objects. As for paintings, the Swiss and French favoured sacred subjects, portraits and still lifes, with great attention to quality and state of conservation. There were few disclosures on the part of exhibitors about prices and sales but the re-organization of display areas spoke clearly of successful business deals. The winners, in short, were the new format and the great teamwork. It is a story told through symbols of furniture and art, from those belonging to aristocratic families to those that have been in the salons of collectors from around the world: Gotha is art collecting in its highest sense, work presented in its grandeur, in its magnificence. 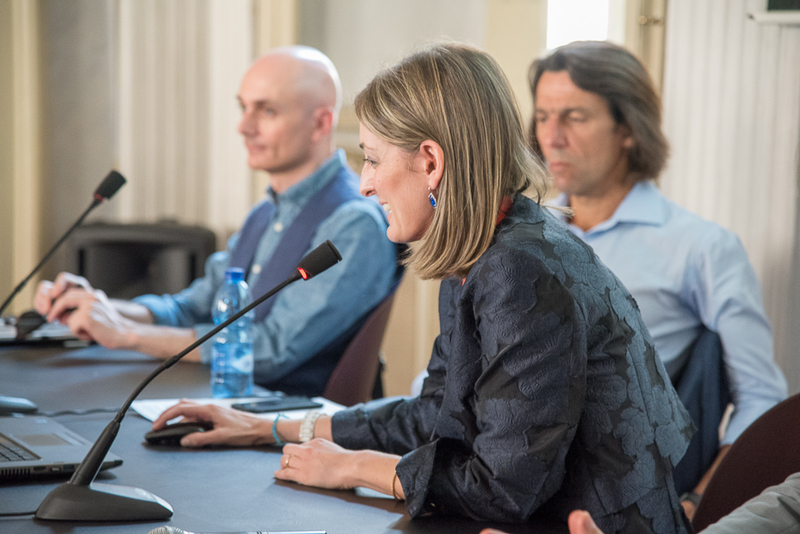 Numerous initiatives will animate this edition, like special thematic exhibitions and conversations on the art world by academics, collectors, museum curators and qualified personalities. 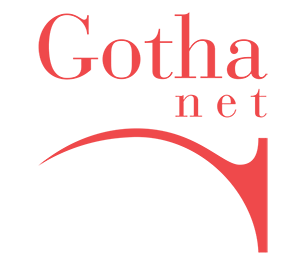 Gotha is the international exhibition of high-end antiques, with select exhibitors who display works of exceptional quality. 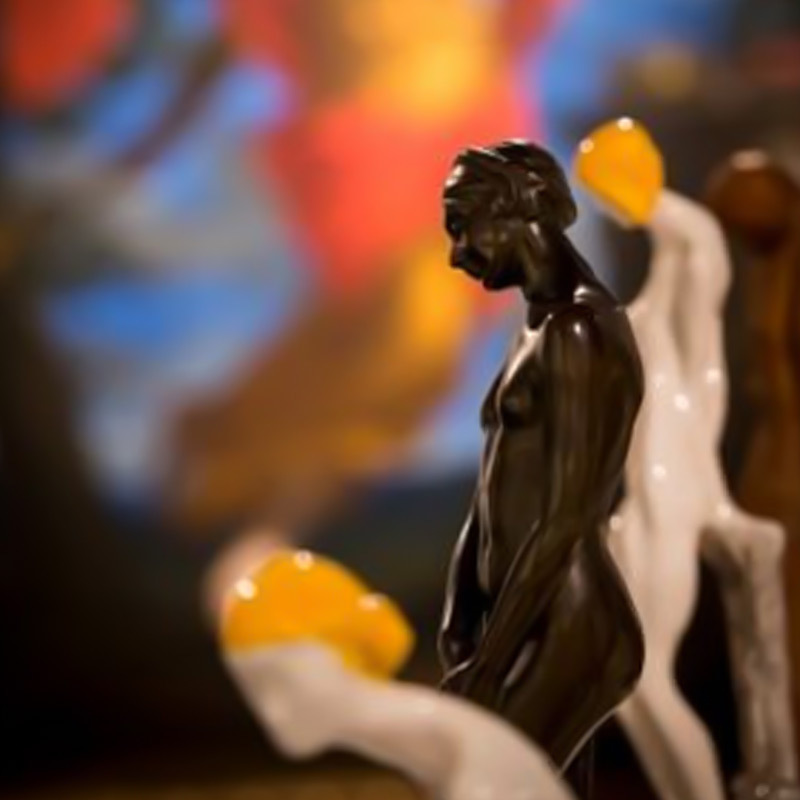 Exhibiting at Gotha means being part of a unique and exclusive showcase that captures the attention of a highly-profiled target audience. 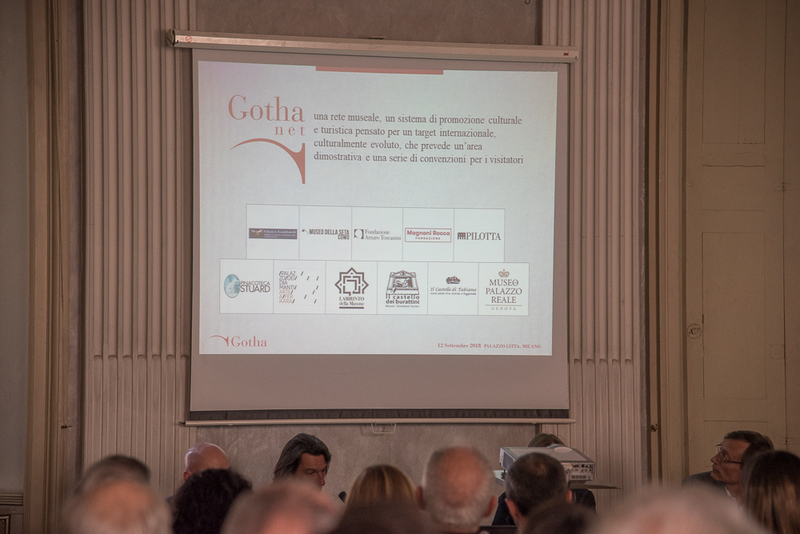 Together with companies and industry stakeholders, Gotha has undertaken collaborations, partnerships and co-marketing initiatives that enrich the event with services and activities to make Gotha a vital meeting point in the luxury antiques sector. 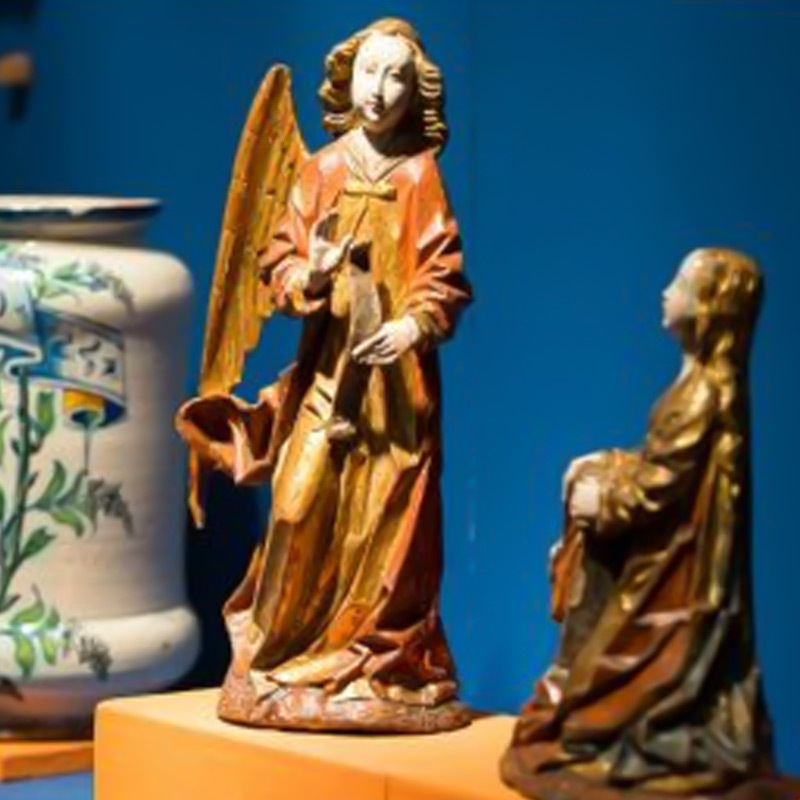 The 14th edition of the event has a clear direction: to bring to the attention of the public prestigious pieces not just from the periods usually presented at this exhibition, but also from years closer to our time. 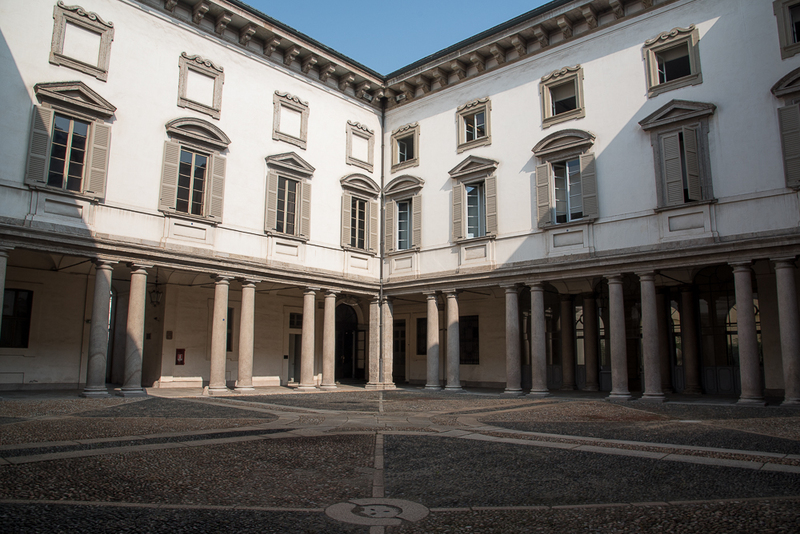 Photography, sculpture, video art, and installations are all elements being offered by internationally-renowned galleries and that Gotha intends to explore so that it may be considered by all to be the most comprehensive Italian exhibition in this sector. 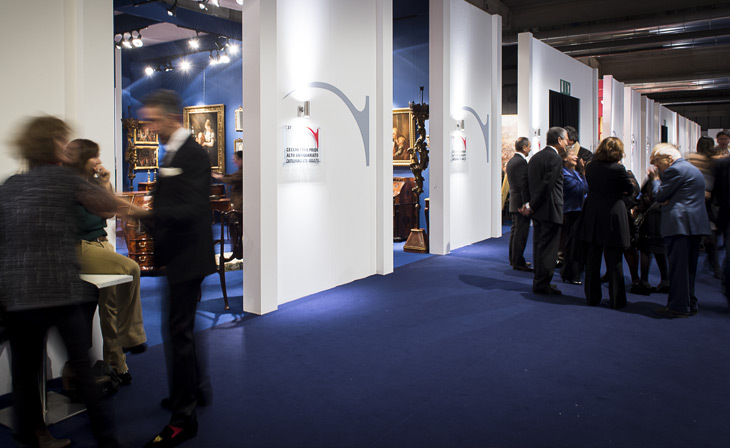 Gotha will be your museum experience within the Fiere di Parma Exhibition Centre. 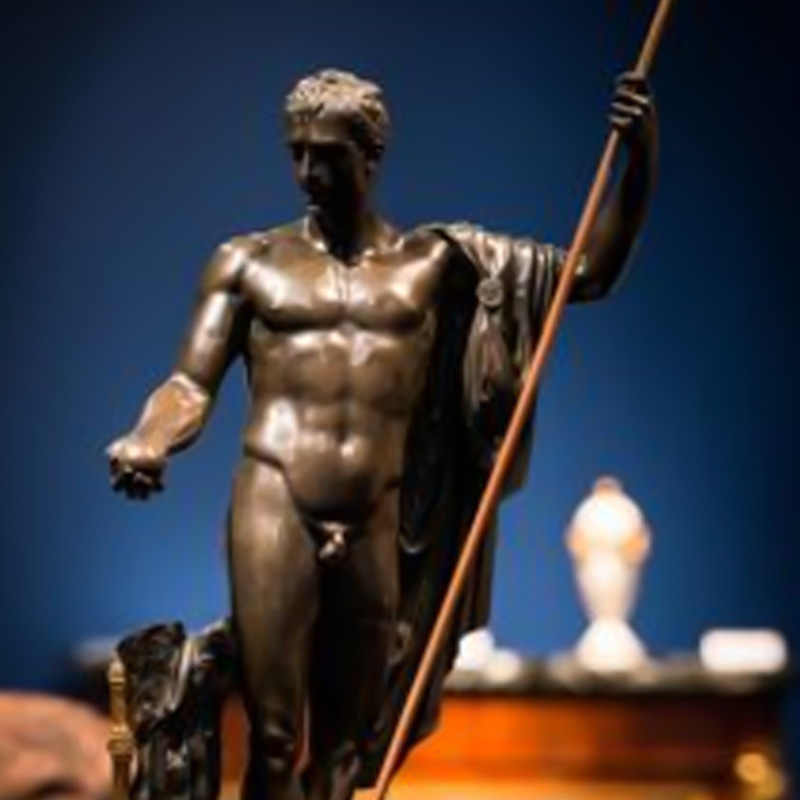 Now in its 14th edition, it will be the ideal opportunity to view works of great prestige, high-quality antique pieces and major works within the contemporary sphere: an authentic gallery of the most important aesthetic experiences through history. 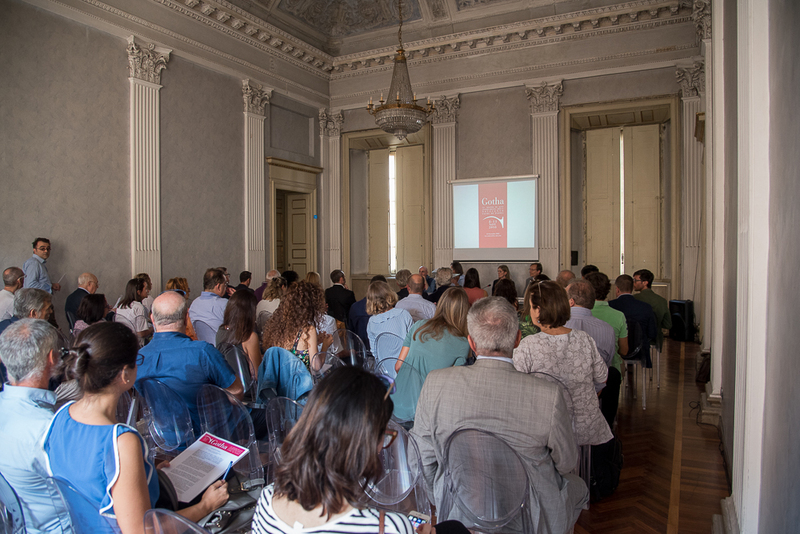 The fourteenth edition of the event has a clear direction: to bring to the attention of the public prestigious pieces not just from the periods usually presented at this exhibition, but also from years closer to our time. 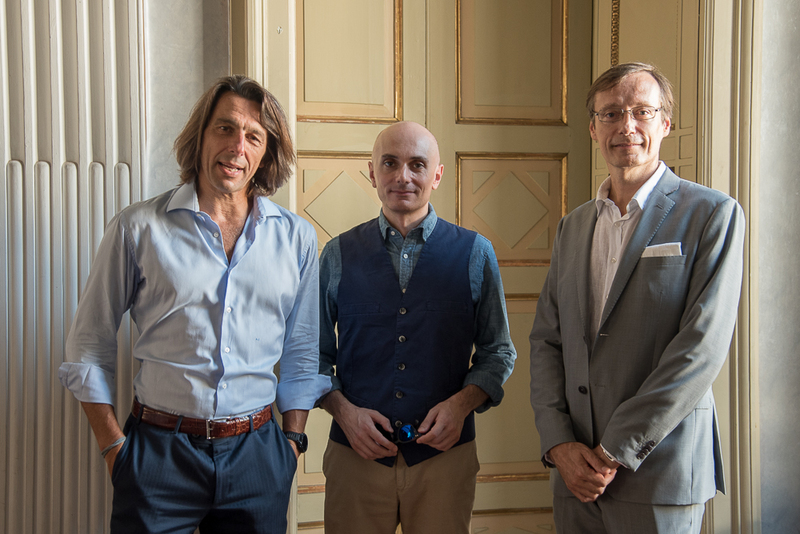 Photography, sculpture, video art, and installations are all elements being offered by internationally-renowned galleries and that Gotha intends to explore so that it may be considered by all to be the most comprehensive Italian exhibition in this sector. 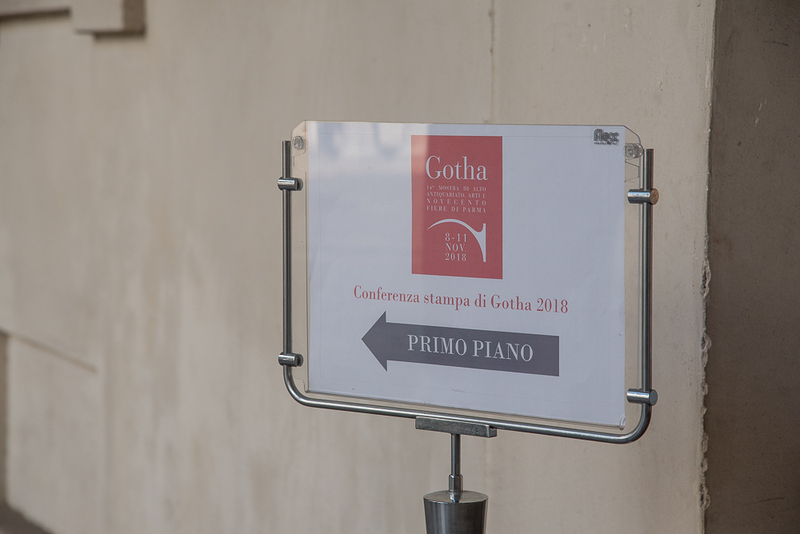 Gotha is a unique opportunity to view works of great prestige, high-quality antique pieces and major works within the contemporary sphere: an authentic gallery of the most important aesthetic experiences through history. 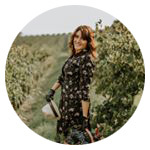 The event is rounded off by Parma itself: the capital of the Food Valley, a place of great charm in which Verdi’s musical tradition and the culture of good food blend to create an exceptional combination for enthusiasts and interested visitors. From antiques to photography, from music to tastings, Gotha is a complete experience in a world of unique discoveries and sensations. The event will be open to the public from Thursday 8 to Sunday 11 November, from 10 a.m. to 7 p.m.
Fiere di Parma Parma offers solutions also for visitors with reduced mobility thanks to the Mobility Center rental solutions. Download the brochure. The experts of Automotive will be available to visitors of the fair, from 8 to 11 November from 10.30 am to 1 pm and from 3.30 pm to 6 pm, always by appointment, for estimates and confidential advice. For appointments and for more information you can call + 39 0236569100. 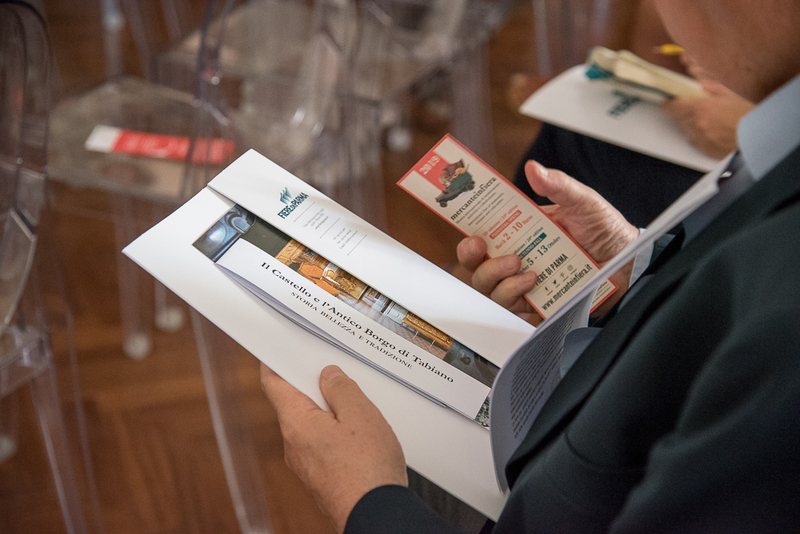 In collaboration with the Academy of Fine Arts in Parma an exhibition dedicated to the Parmesan Collectibles, three representative works of the Academy dedicated to two symbols of the city. GothaNet: the project that brings to the Exhibition the relationship between local museums and museums further field. 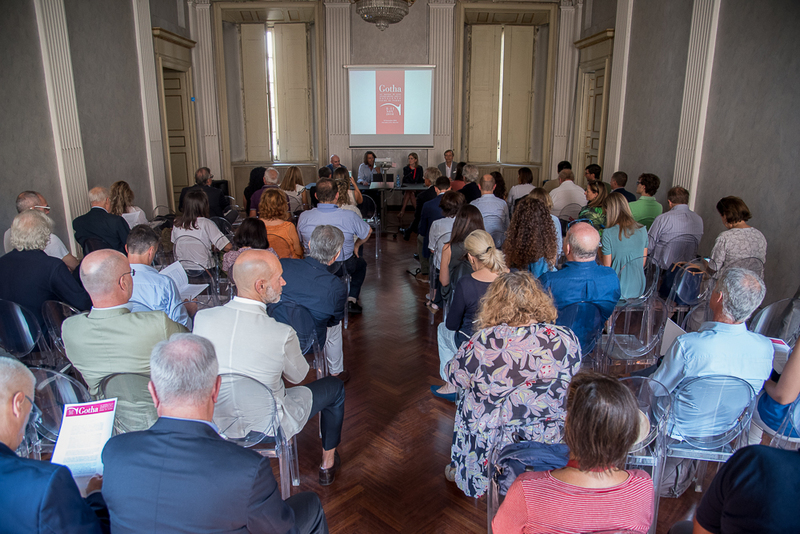 The 14th edition of Gotha, will take place from 8 to 11 November 2018 at Fiere di Parma; this prestigious event dedicated to art will exhibit works of considerable value, not only in financial terms. 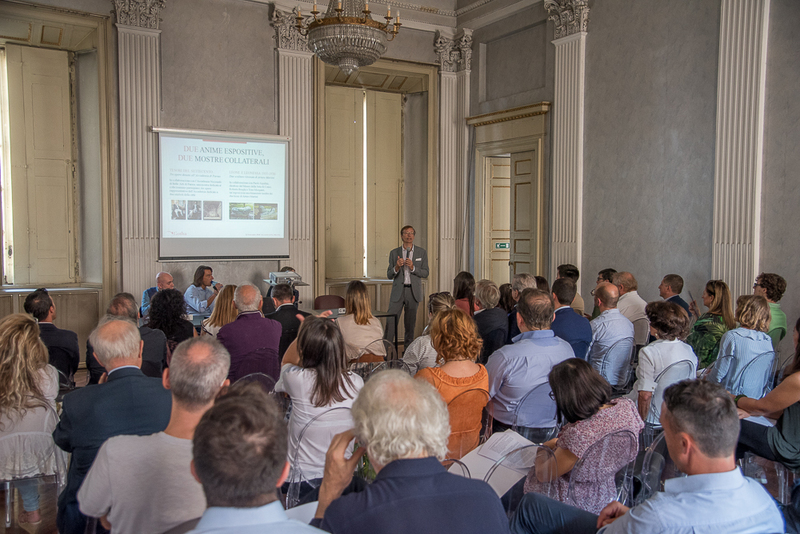 In this context we have included the participation of a network of museums and a dedicated information area with materials about the places of art and culture, which make Parma a unique city, involved in specific events that will be held during the Gotha exhibition. 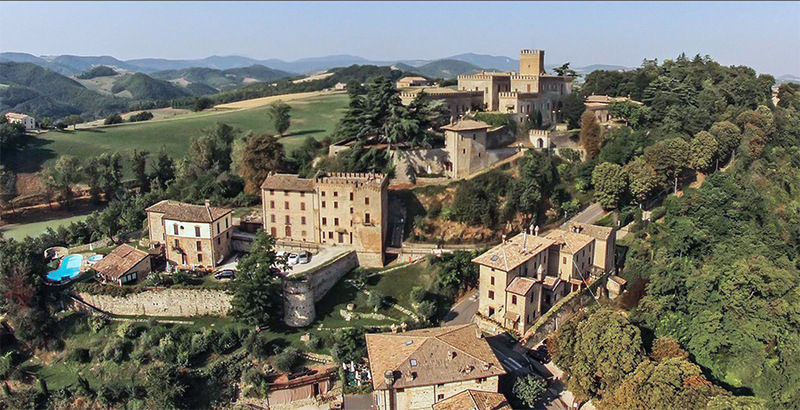 A sort of strategic Tourist Art Point for all operators coming from abroad who will be staying in Parma between the 7th (inaugural evening) and 11th November and for all enthusiasts. Another very important new initiative featuring in the 14th exhibition of fine antiques, arts and Twentieth Century will be the participation of prominent contemporary art galleries among the exhibitors, to enrich the offer to the public: therefore, not just antiques of the highest standard, but also a collateral section with unique and new content. From the Parma Centro exit on the A1 motorway, Fiere di Parma is reached in less than 5 minutes thanks to the new slip road that connects it directly with the toll booth. Milan, Bologna and Verona are about one hour's drive away. Florence, Padua, Turin and Genoa are just a little further away. The Parma ring road takes you quickly to any part of the city. 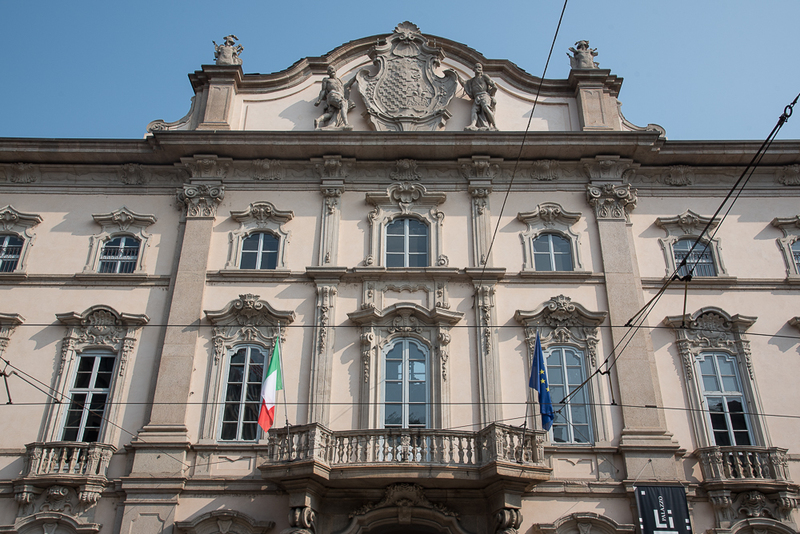 The Parma exhibition centre can be reached quickly from the spa towns of Salsomaggiore and Tabiano. Parma's train station is located along the major Milan-Rome route and between the railway interchanges that connect the whole of Northern Italy. The Milan Linate (120km) and Bologna Marconi (90km) airports are easily reached in less than an hour from the Parma exhibition centre. Milan Malpensa and the Verona Airport are just a little further away. Parma's "Giuseppe Verdi" airport is next to the exhibition centre and offers connections to different national airports. 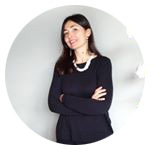 Iscritta al Registro Imprese di Parma - REA: PR - 169779 - Capitale Sociale 25.401.010,00 i.v.